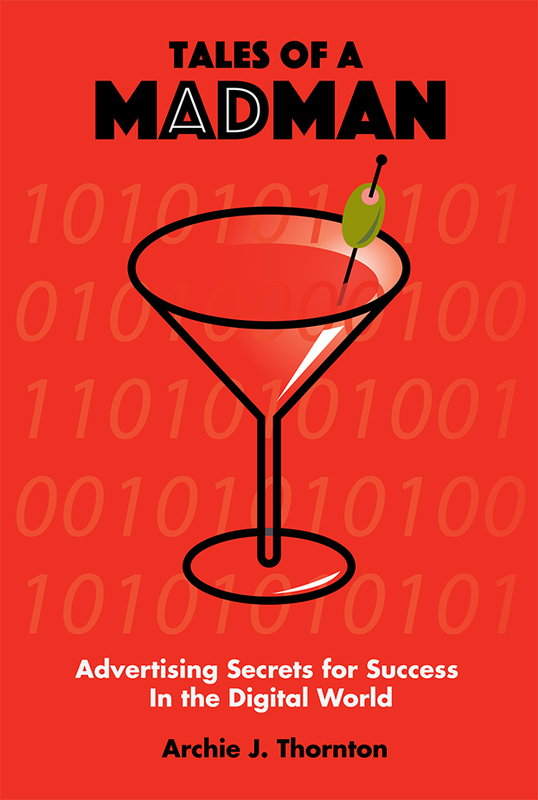 Tales of a mAdman is a breezy, easy-to-read trip through the author’s storied career…and how he learned valuable advertising principles from real-world experiences, mentoring from advertising industry legends, the school of hard knocks, and, sometimes, just dumb luck. It provides invaluable advice for creating advertising that produces real results in today’s digital world and is a must-read for small business owners, non-marketing executives, and new college graduates that need to navigate this evolving media landscape. No other book demonstrates how time-tested advertising principles still apply in this new world of media. It is truly timeless advice for producing advertising successes. Mike Trial has lived in many cities across the United States, spent a few years overseas, and now makes his home in Columbia, Missouri. Archie Thornton’s successful marketing career has spanned more than four decades, including two stints with Ogilvy & Mather Worldwide, working with the legendary David Ogilvy. While at Ogilvy, he served as Managing Director on the Asia/Pacific & World Trade Divisions of packaged goods giant, General Foods, and, later, managed the Global Travel Group, which included the American Express, Hawaiian Airlines, and Hawaii Visitors Bureau accounts. Prior to joining Ogilvy & Mather, he served as the Worldwide Advertising Director for VF Corporation’s Lee Riders apparel brand. During an interlude from advertising, he founded and managed an upscale, men’s tropical clothing chain with stores in California, Florida & Hawaii. Today, he is a venture capitalist, a technology innovator and investor, and a frequent speaker at technology events.